After ten years of in-house research, development, and endless amounts of testing, we are now making the "Forbidden Fruit" available to the public with the release of our Billet by PAC engines. We have just launched a dedicated web page here on our website with all the information you need about our billet engines. 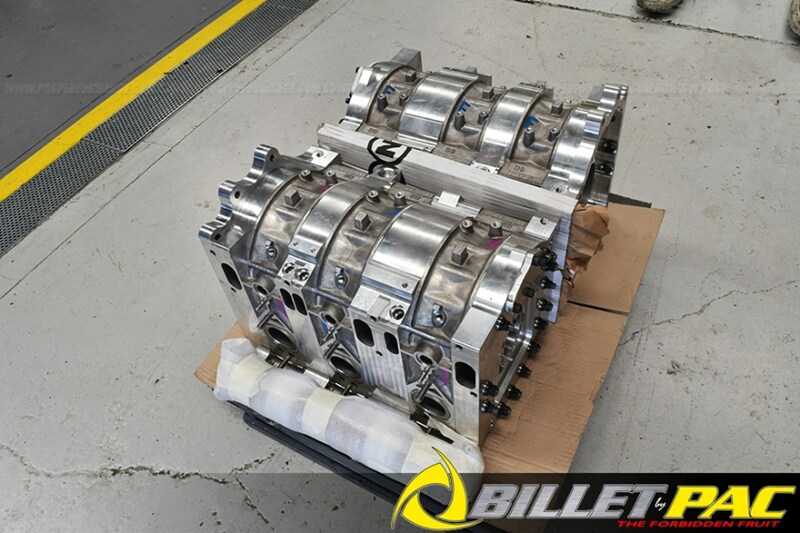 Our first batch of 20B Billet engines is already in transit to the US. Should you require any further information please do not hesitate to contact Rocky Rehayem at the workshop on +61297927076 or you can email him directly on billet@pacperformance.com.au.